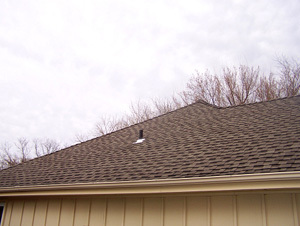 Advanced Radon Services offers free consultations which includes a written proposal and a thorough explanation of the mitigation system to the homeowner or agent. 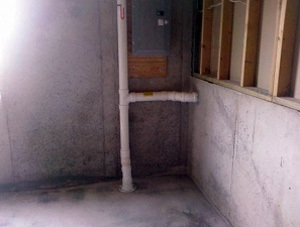 If contracted, Advanced Radon Services will then install the proposed system. 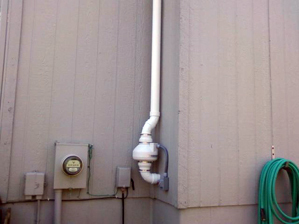 Once the system is running, a post test is performed to confirm the levels are reduced. 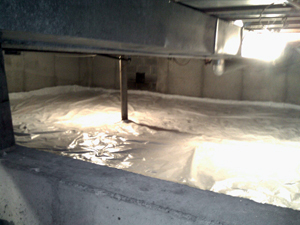 All systems installed will carry a 5 year guarantee that radon levels will not go above 4.0 pCi/l. 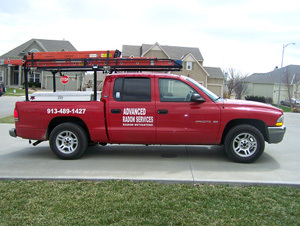 All systems also come with a 5 year warranty that will cover all components of the system as well as workmanship. 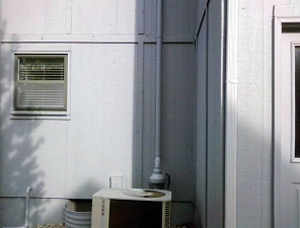 All fans installed by Advanced come with a manufacturers 5 year warranty and are expected to last more than 10 years. 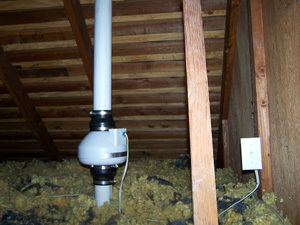 Radon fan mounted in attic and vented through roof. 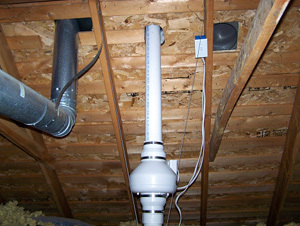 Radon fan & pipe mounted behind garage. 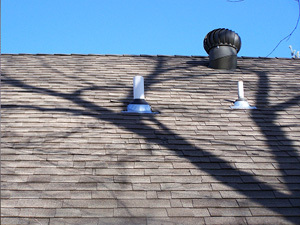 2 suction points for split level homes to depressurize sub basement & lower basement. 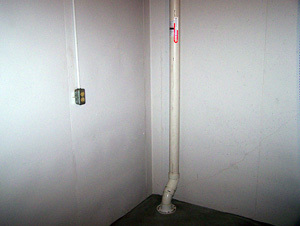 Sub-slab depressurization suction point & U-Tube vacuum indicator. White discharge pipe through roof. 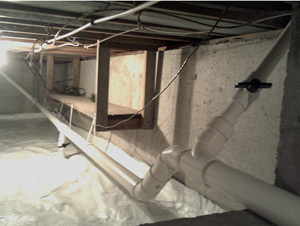 Black discharge pipe through roof. 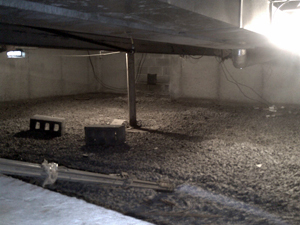 Sub-slab and 2 crawl space suction points with valves allowing us to direct vacuum for optimum results.